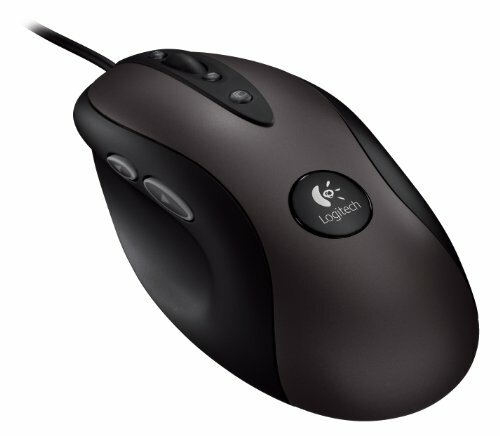 Consistent response ratio - Physical mouse movements translate to the same amount of cursor movement irrespective of speed: <0.5% variance compared to 5+% for some other “gaming” sensors. 1 millisecond report rate - Your mouse communicates over USB at a blazing-fast 1000 reports per second—as fast as USB can go, and eight times faster than standard USB mice. 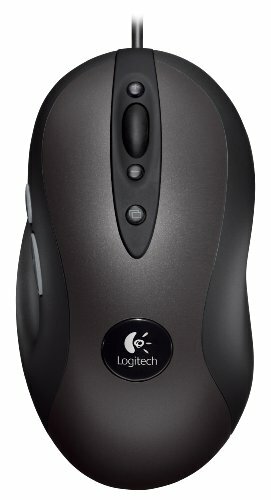 DPI shift - Immediately switch to a predefined DPI level with a single button press—great for sniping. 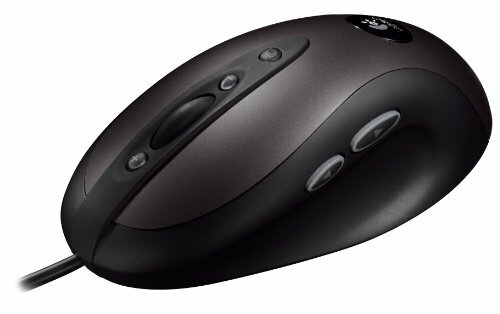 Durable build - With buttons rated up to 10 million clicks and feet tested to 250 km, this durable mouse will play hard for a long time. 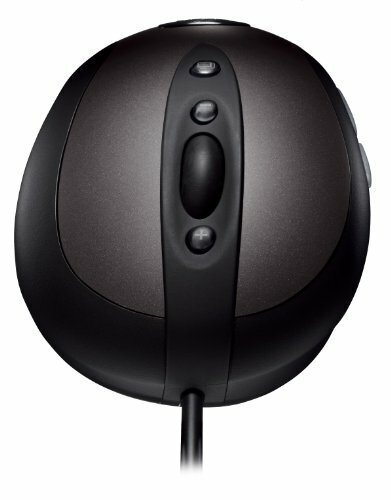 Advanced software - You can easily customize your mouse to every game you play with the optional Logitech Gaming Software.